Prior to joining LWP, I had no real sense of my “numbers”, especially my closing rate. I back tracked and discovered that it was a mere 40%… I was stunned. Since joining the Onboarding Program at the last TAPER (3 months ago), my closing rate has soared to 85%. That made a huge impact and now our revenue is more closely aligning with our efforts. I’m not sure if I would call this a “tool”, but participating in the LWP On-Boarding program has been invaluable. 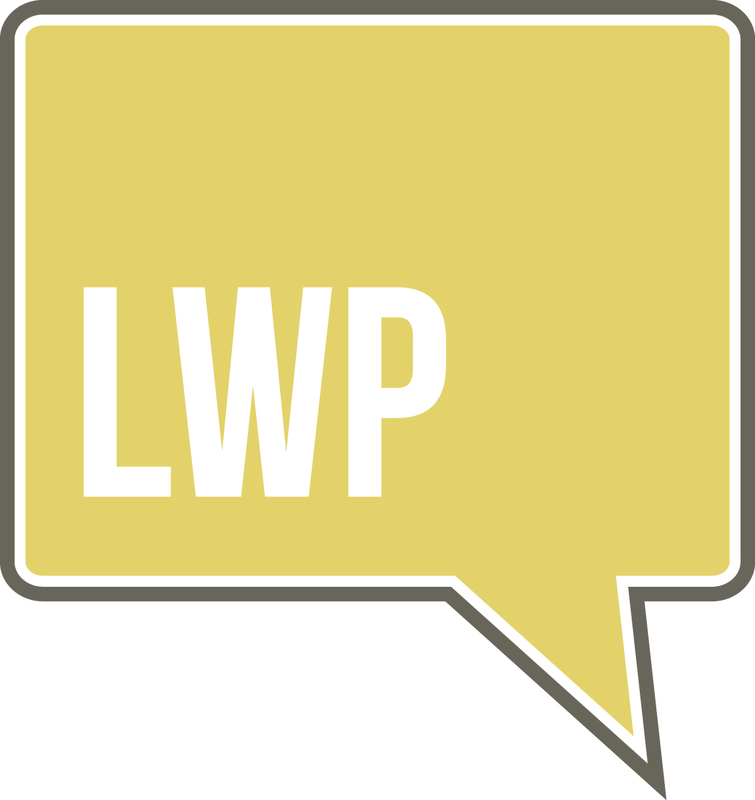 Working with Phil Miner on the implementation calls has allowed me and my team to fully understand how to properly use and master the many tools that LWP offers. Phil has not only taught us the “what” and “how” as it relates to the tools, but also the very important “why” behind the need for a particular tool and many of the lesser known - but valuable - uses for them. Working with Candace Pollock on the coaching calls has helped me to adjust my mindset. We’ve been able identify and move past many of the self-limiting beliefs that have been holding me back. Simply put, Candace has helped me to get out of my own way so that success can flow. This has certainly been a winning combination for us. Being a part of LWP has impacted my team in 2 very major ways. First, with increased revenue; we’ve been able to become more selective with the clients that we choose to work with. Second, the tools and accountability that LWP provide have led the team to become more efficient, proactive and intentional with our efforts. Instead of taking each day as they come, we are now becoming organized planners. This is allowing for greater work-life balance which is a significant issue for me, in particular. I have gone from working late every night and all day every weekend, to accidentally leaving my laptop on my desk over the weekend and not even realizing it until I arrived on Monday morning -- a HUGE win for me as it relates to time management! I thoroughly enjoy researching and combining various herbs, minerals, and oils to make a variety of things ranging from organic food dishes to natural hair and skin care products. One thing that I would like to do once I set the law firm on autopilot is to resume traveling the world so I can explore exotic plants, herbs and other potential healing ingredients. Between that, and visit the great wine vineyards of the world in pursuit of my goal of becoming a certified Sommelier. I can’t say that I have just one favorite book, but a staple of mine that I reread at least once a year is Think and Grow Rich by Napoleon Hill. This is one of the greatest mindset books of all time. The principles for success that Hill sets forth are second to none. I have a framed copy of the poem handing on the wall in my bedroom so I see it every night and every morning as a reminder to be intentional with my thoughts.